The career of rap icon Snoop Dogg has taken another interesting turn. 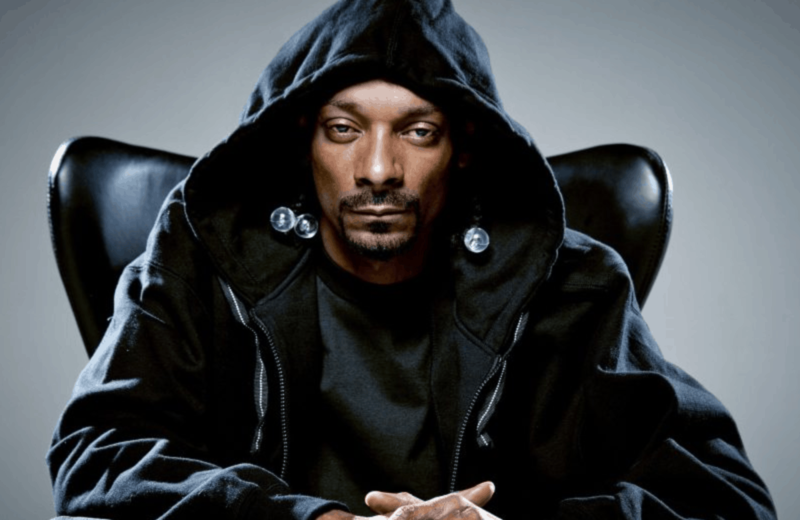 The Christian TV channel The Impact Network has announced that it will air a reality show starring Snoop. The network is home to shows from evangelists and pastors including T.D. Jakes, Creflo Dollar, Rod Parsley, Joyce Meyer and others. The show will follow his journey to make a gospel album that may include collaborations with artists like Mary Mary and Fred Hammond. See Snoop Dogg on his journey as a husband, father and community caretaker. Go inside the album as he reveals his source of inspiration. Hear Snoop’s personal testimony and stories of God’s grace through his many trials and tribulations.